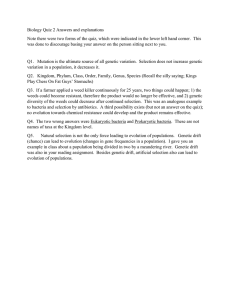 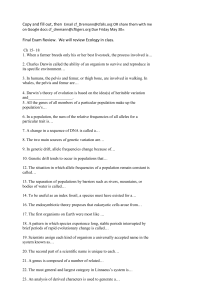 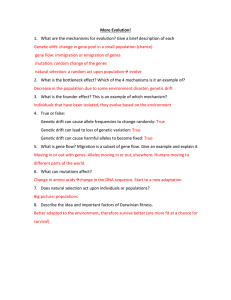 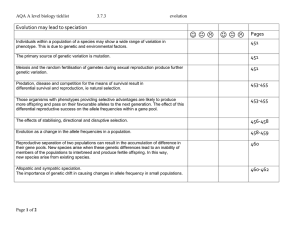 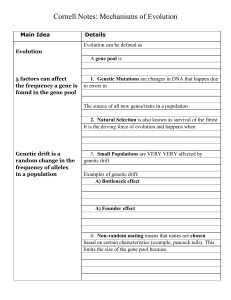 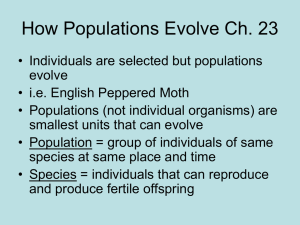 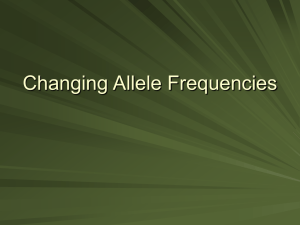 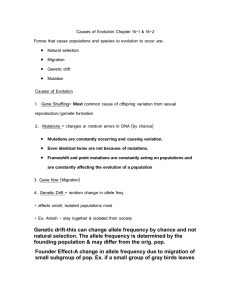 Population genetics is the study of the distribution and change in frequency of alleles within populations, and as such it sits firmly within the field of evolutionary biology. 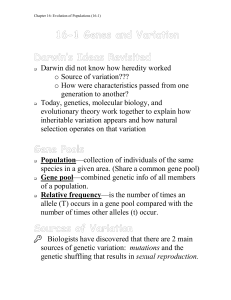 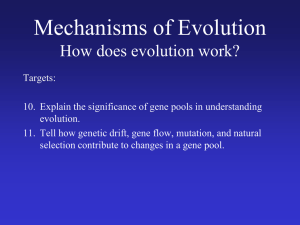 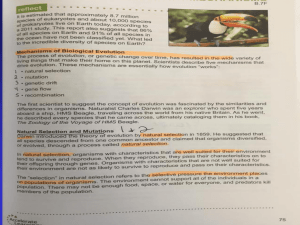 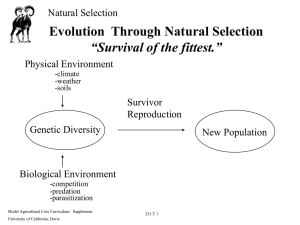 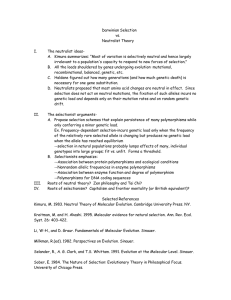 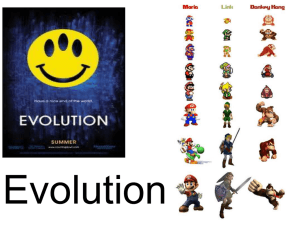 The main processes of evolution (natural selection, genetic drift, gene flow, mutation, and genetic recombination) form an integral part of the theory that underpins population genetics. 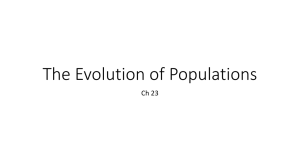 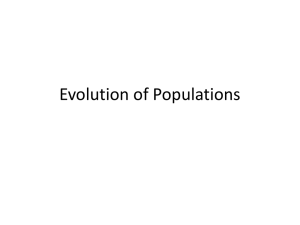 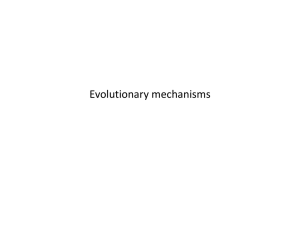 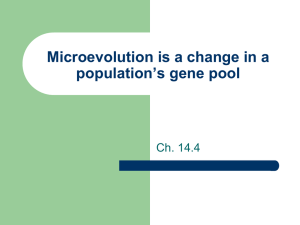 Studies in this branch of biology examine such phenomena as adaptation, speciation, population subdivision, and population structure.Population genetics was a vital ingredient in the emergence of the modern evolutionary synthesis. 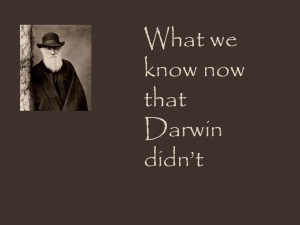 Its primary founders were Sewall Wright, J. 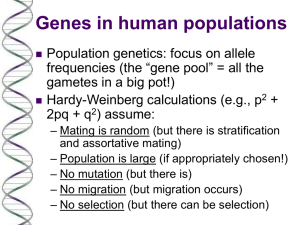 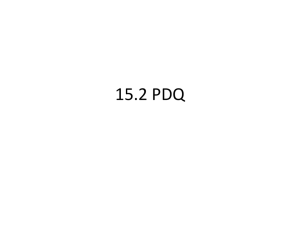 B. S. Haldane and Ronald Fisher, who also laid the foundations for the related discipline of quantitative genetics.Traditionally a highly mathematical discipline, modern population genetics encompasses theoretical, lab and field work. 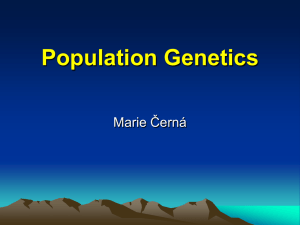 Computational approaches, often utilising coalescent theory, have played a central role since the 1980s.